Who doesn’t like “Breakfast for Dinner”? For some reason, just the name of the title makes it sound like some special event and I get giddy simply writing it on our menu board for the week. Plus, having juice and maple syrup for dinner makes it seem like a treat. I never grew up having “warm breakfasts” very often—except for my mom’s amazing homemade cinnamon rolls warmed up or some fresh-from-the-oven muffins (apparently, we tended to lean more towards the sweeter side of things for breakfast). To be honest, I don’t think I ever really wanted warm breakfasts; I was perfectly content having my cereal. But having a warm breakfast for dinner? Now that was a different story entirely. I never got too thrilled when my mom made scrambled eggs and toast for dinner, but when she pulled out her old waffle iron from the waaay back of a bottom cupboard (these dinners were far and few between), I knew it was going to be a good meal. I don’t remember what recipe my mom used or if it was out of the box, but I love pulling out my own waffle maker now (I insisted to Philip that we put that on our wedding registry) and using my own go-to waffle recipe. 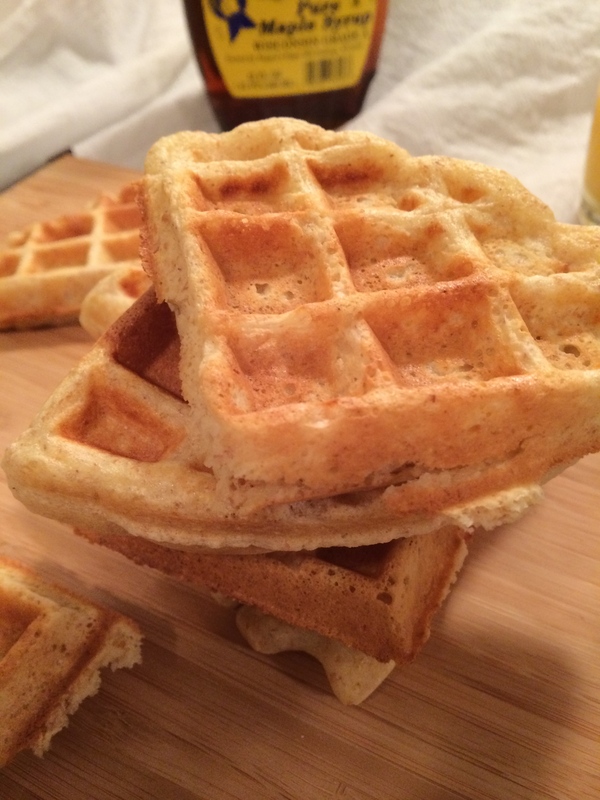 I seriously haven’t found one any better than my Buttermilk Whole Wheat Waffles that I adapted from The America’s Test Kitchen. Even though the waffles are whole wheat (one of my adaptations from the original recipe), they’re not dense at all. They’re everything a waffle should be: fluffy, light, crispy on the outside, and full of flavor. With a little butter and a small dose of pure maple syrup, sprinkle of powdered sugar, or handful of fruit, this breakfast-for-dinner immediately feels like a breakfast-for-dinner-and-dessert. I’m definitely okay with that, because I know I’m still getting the health benefits of the whole grain flour plus none of the weird ingredients found in a box mix. 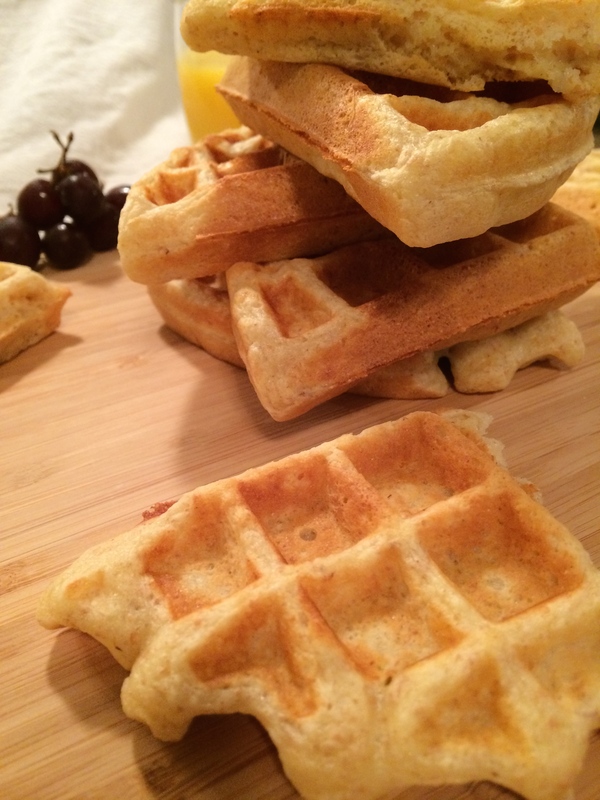 The best thing about these waffles is that pretty much all the ingredients are pantry-staples. It’s perfect for those nights when you look into the fridge and find absolutely nothing to create a meal. These are quick to make (although don’t say I didn’t warn you, it isn’t a one-bowl kind of recipe…it uses about three different bowls. And yes, you need all three). This is when I love the agreement Philip and I have that he will take care of the dishes if I handle the cooking. Perfect deal, in my opinion. One bowl is needed for the dry ingredients. One bowl is needed for the wet ingredients. And then one bowl is needed to whip up the egg whites to a stiff peak stage. This just means when you hold the whisk from your mixer upside down, the egg mixture stands tall and doesn’t droop very much. It’ll take about two minutes to get to this thick and heavy consistency. This is what helps make the waffles so airy and fluffy. It’s worth the wait to get to this consistency! Once all three mixtures are ready in their individual bowls, it’s time to combine everything into one. 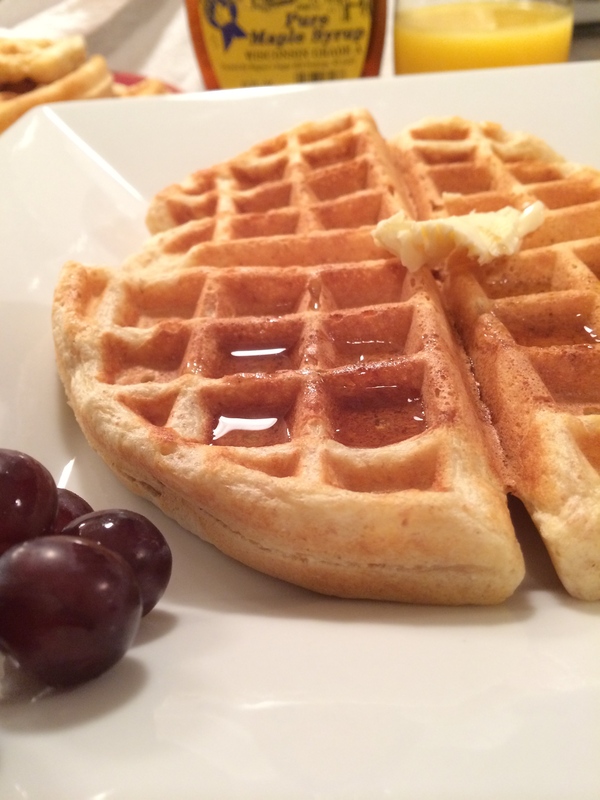 The trick with waffles is to not overmix when combining all the bowls together—similar to making muffins or pancakes. 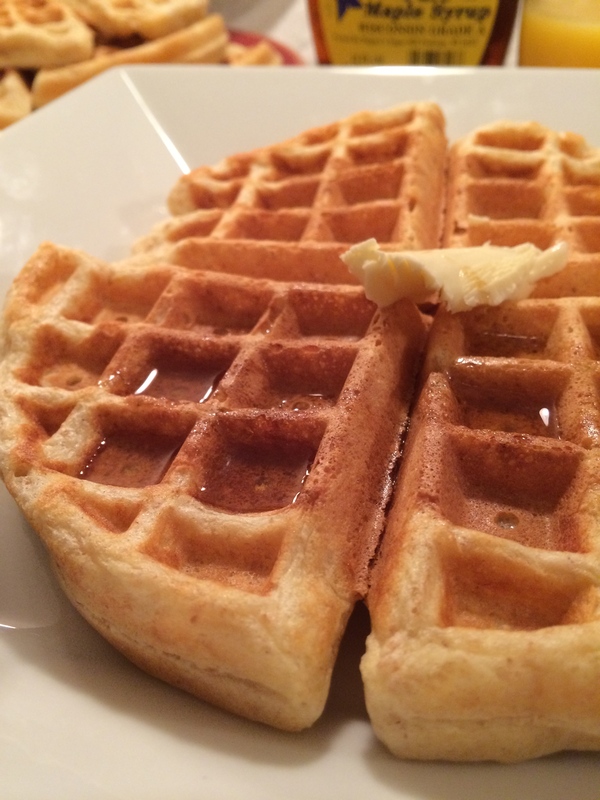 It’s okay to have lumps left in the waffles—in fact, it’s a good thing. 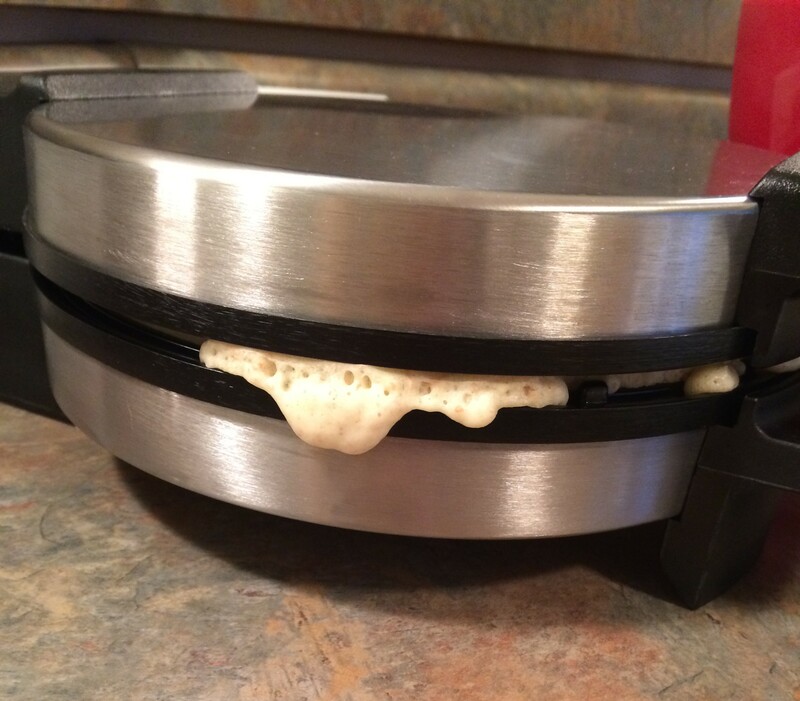 Overmixing will cause the waffles to be dense and too heavy. Not the airy and fluffy waffles we’re looking for. Once everything is mixed together, the waffle maker does the rest. While the waffles get done one by one, put the finished waffles in a warmed oven on a wire rack and cover them with a kitchen towel. Warm waffles for everyone. 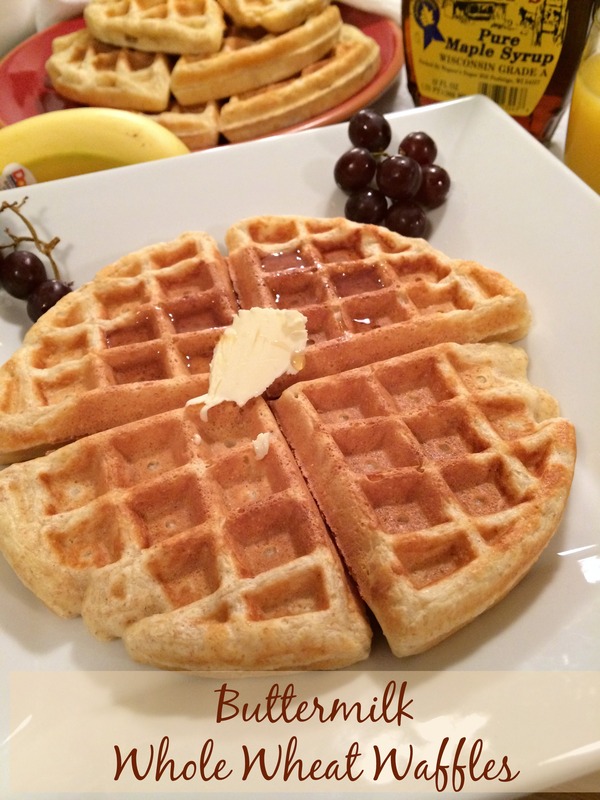 Whether you’re a warm breakfast kind of person, a breakfast-for-dinner fan, or somebody who just likes adding a little peanut butter to a toasted waffle section from the freezer as a snack (that may be me, too), these waffles are perfect! Enjoy! 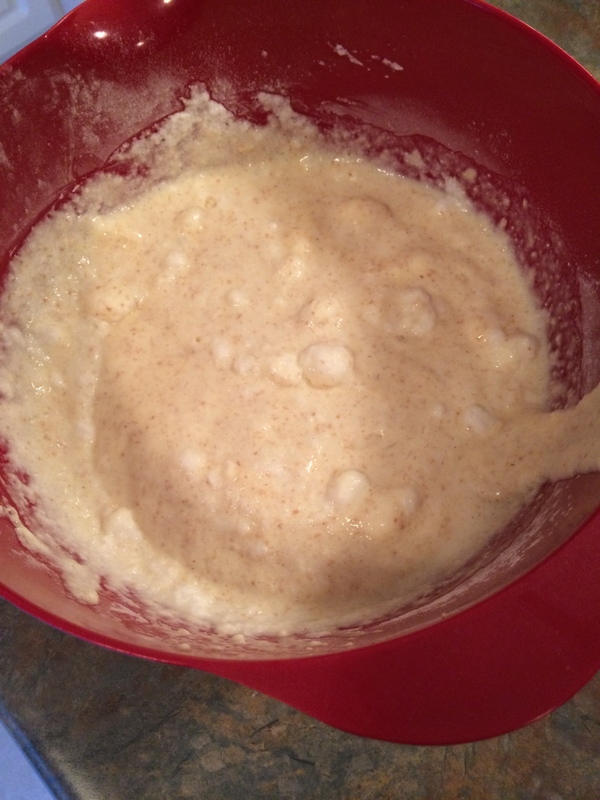 Whisk together the flour, salt, and baking soda in a large bowl. In a separate bowl, whisk together the egg yolks, butter, and buttermilk. Beat the egg whites and cream of tartar with an electric mixer and stand mixer until stiff peaks form, about 2 minutes (the batter should be thick and heavy; with the whisk of the mixer held upside down, the peaks should remaining “standing” without collapsing too much). Make a well in the center of the dry ingredients, pour the buttermilk mixture into the well, and whisk gently until the buttermilk mixture is just incorporated, with a few lumps remaining. 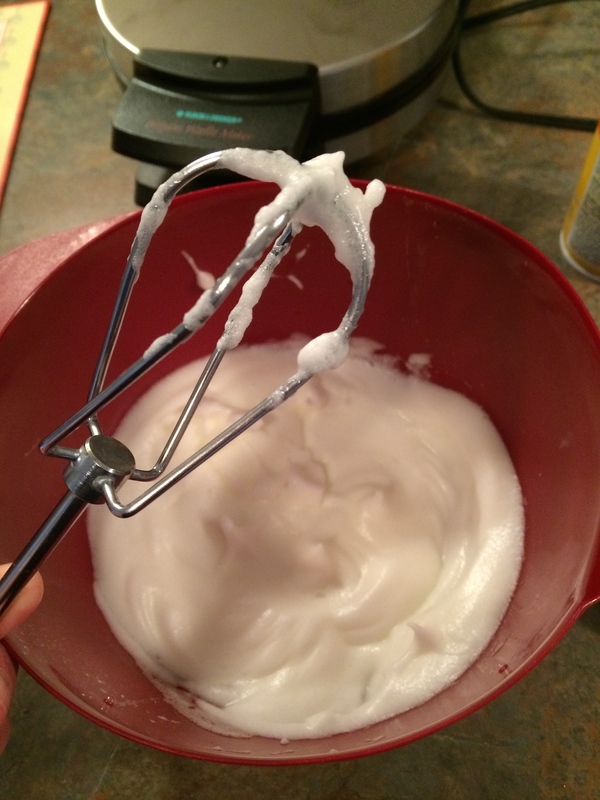 Toward the end of mixing, fold the whipped egg whites into the batter. Following your waffle maker’s instructions, spread the appropriate amount of batter onto the waffle iron and cook until gold brown (or when the waffle iron stops cooking). Repeat with the remaining batter. Serve the waffles immediately or hold them in a 200° oven on a wire rack, covered with a kitchen towel, until all are cooked. Freeze leftovers in plastic freezer bags. Reheat by placing them in a toaster or toaster oven. *If you don’t have buttermilk, it can be substituted with dried buttermilk or soured milk. To sour milk, stir scant two tablespoons of white vinegar or lemon juice with the 1 3/4 cups milk. Let stand for 5 minutes until the milk has thickened or slightly curdled. 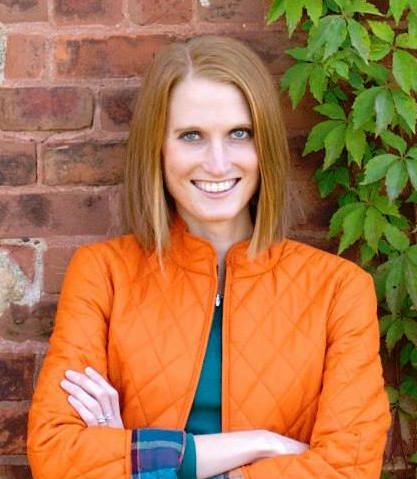 Posted in Breads, Breakfast on September 8, 2014 by Kara Hoerr.